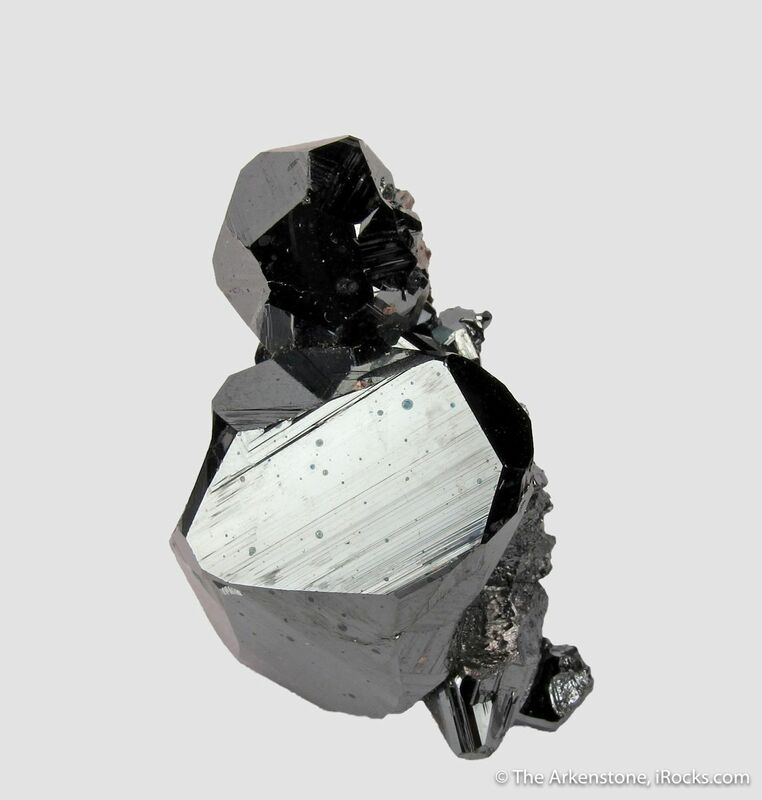 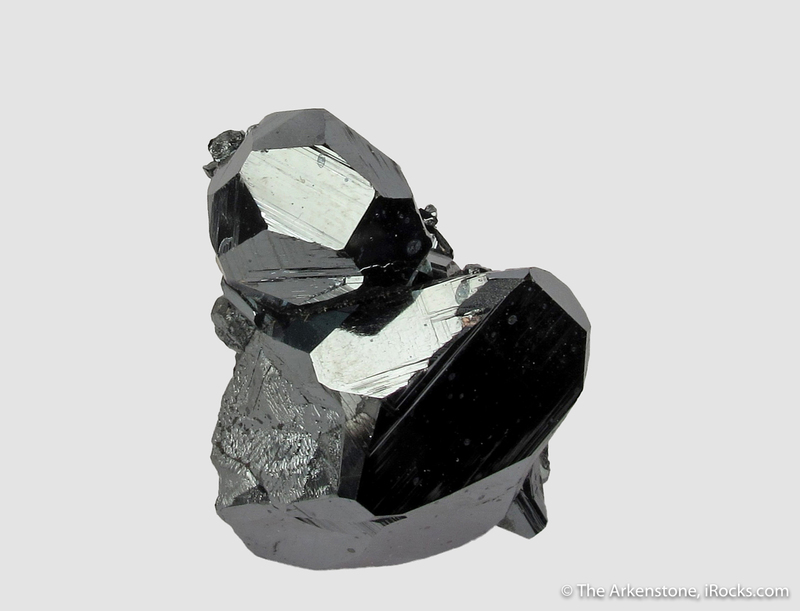 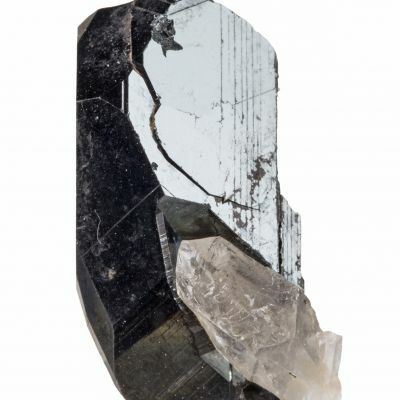 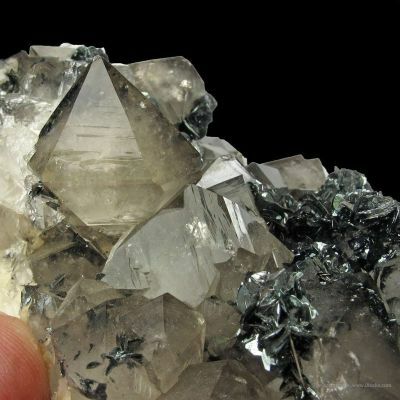 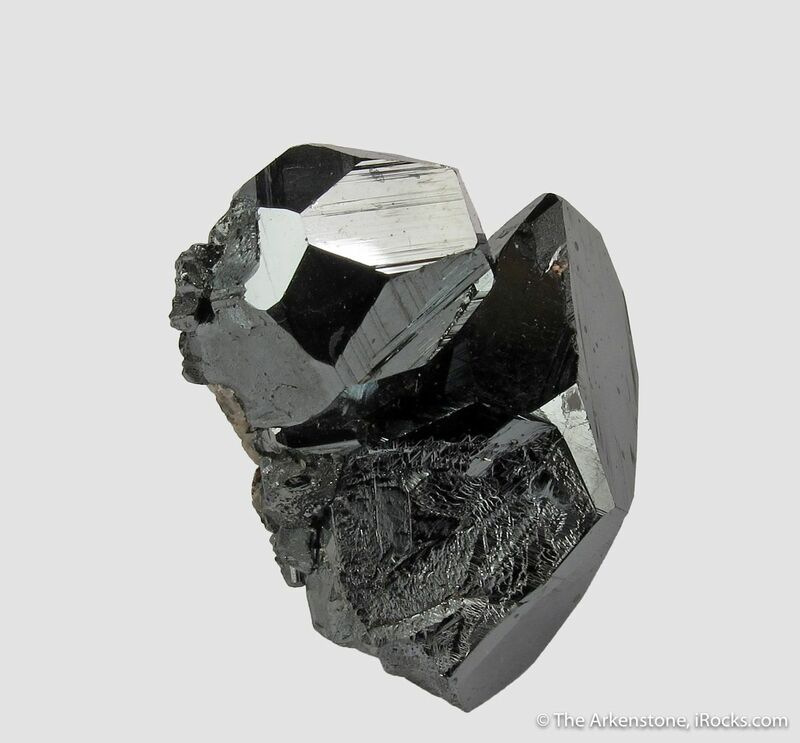 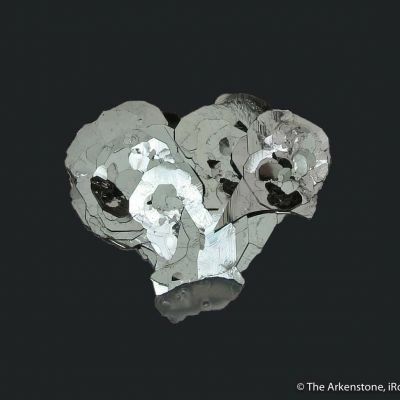 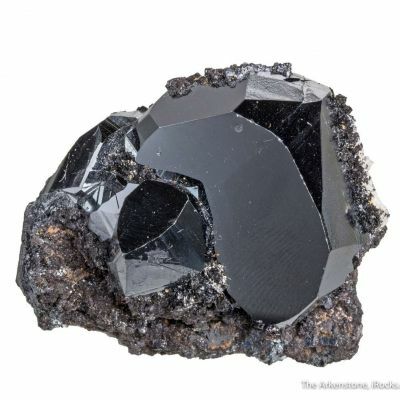 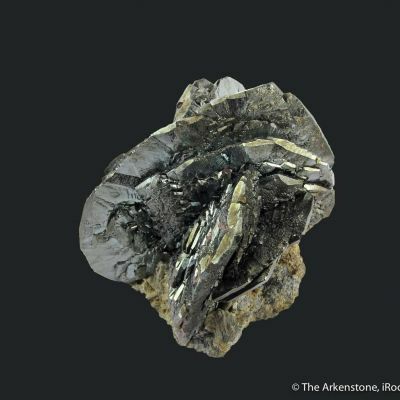 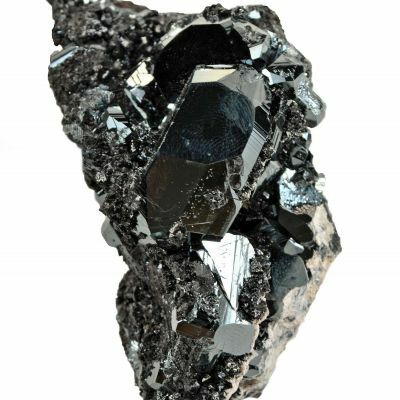 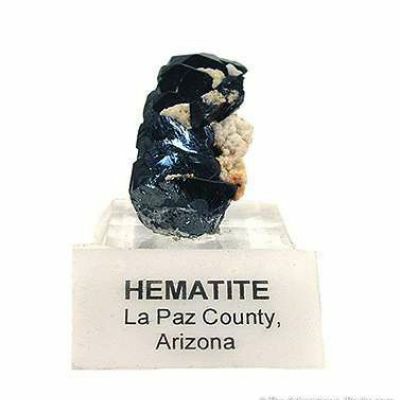 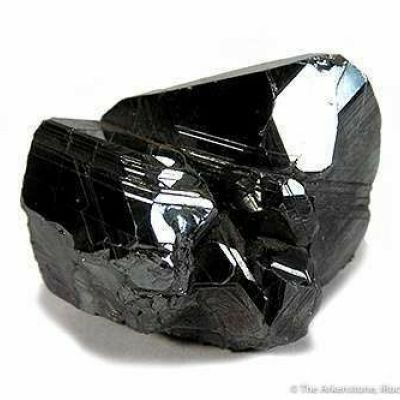 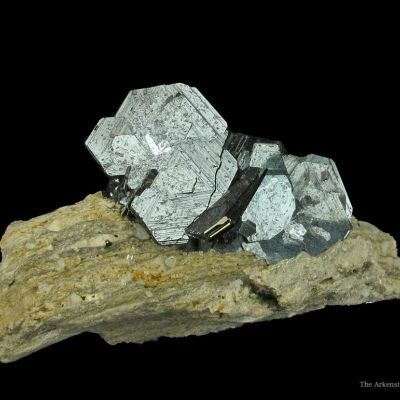 The N'Chwaning mines have produced world-class Hematite specimens. 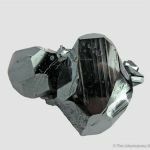 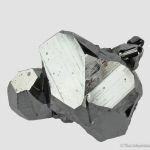 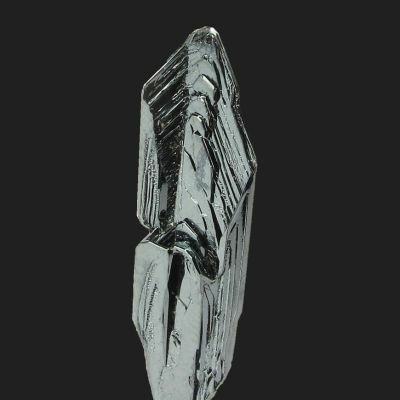 This competitive-level miniature is very showy, with a sculptural quality as the sidecar Hematites extend out from the 3 cm primary crystal. 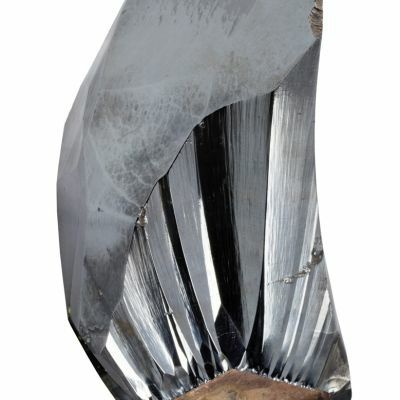 The sharp, brilliant, metallic-gray, intergrown crystals have superb luster, and the smooth, mirror-like faces are accented with subtle, alluring striations. 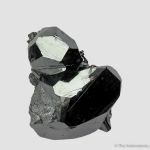 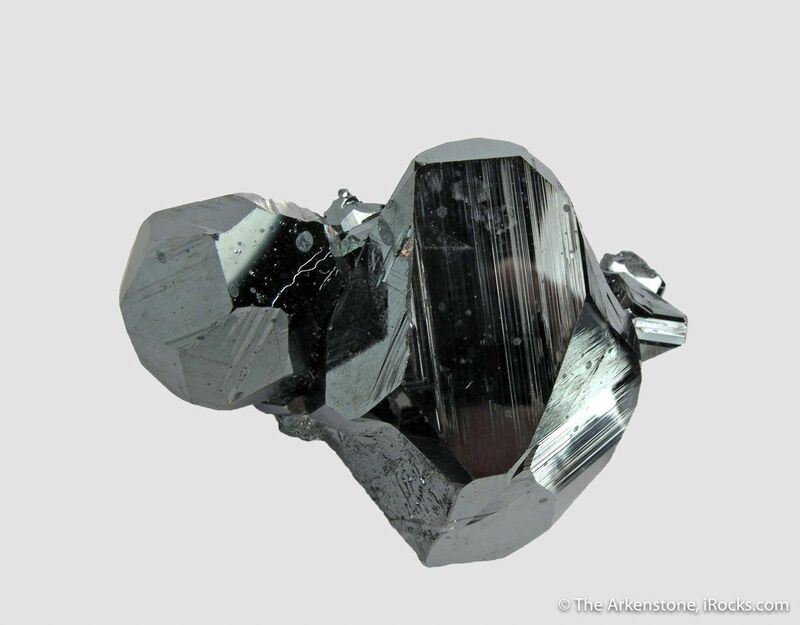 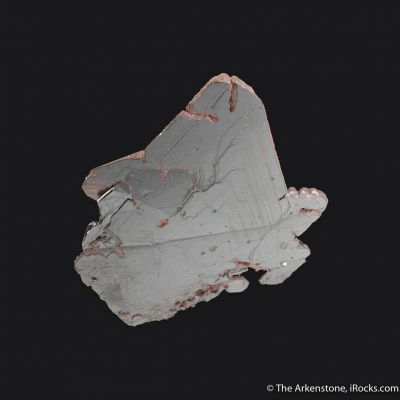 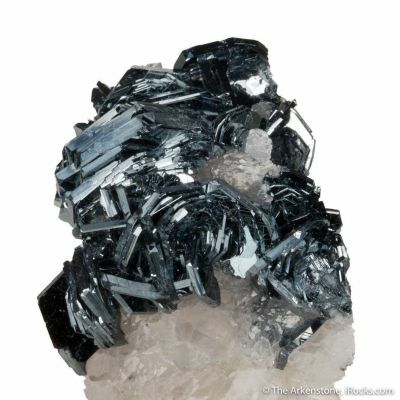 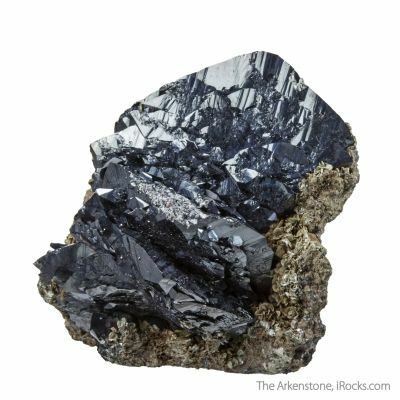 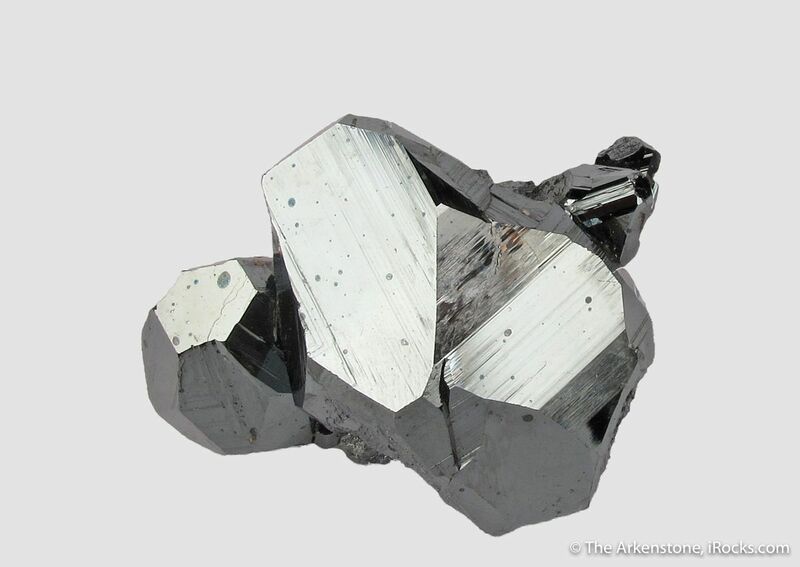 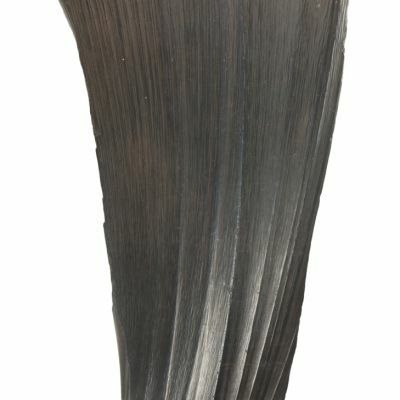 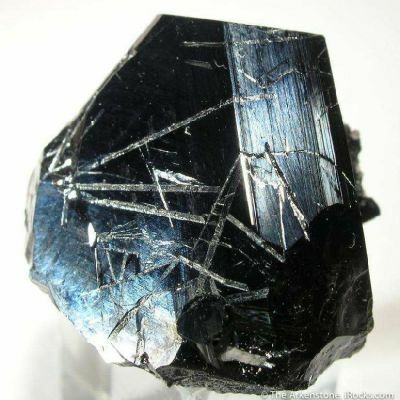 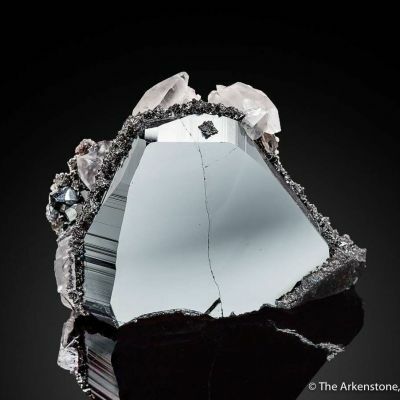 Classic Kalahari material, which produced some of the finest crystallized Hematite in the world. 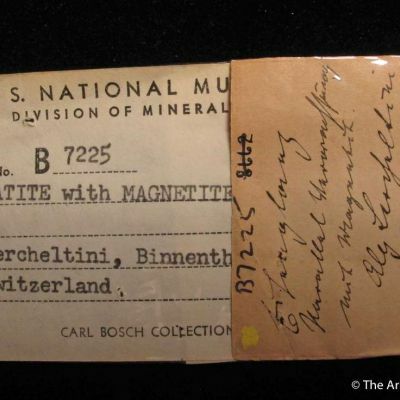 Ref: Cairncross, B., Beukes, N. and Gutzmer, J. 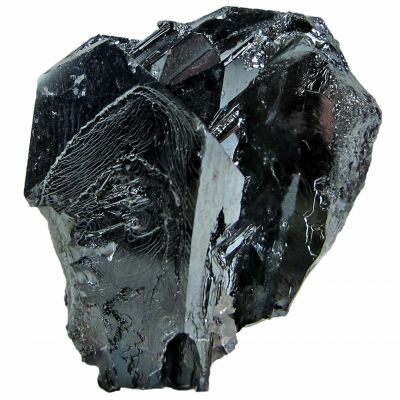 (1997): The Manganese Adventure. 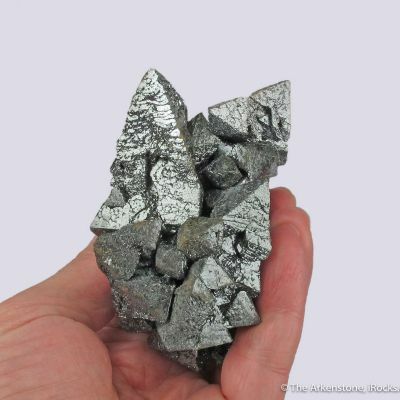 Associated Ore & Metal Corporation Limited, Johannesburg, Republic of South Africa, 236 pp.